If you're still searching for the perfect biscuit to have with a cup of tea, we have the selection for you. 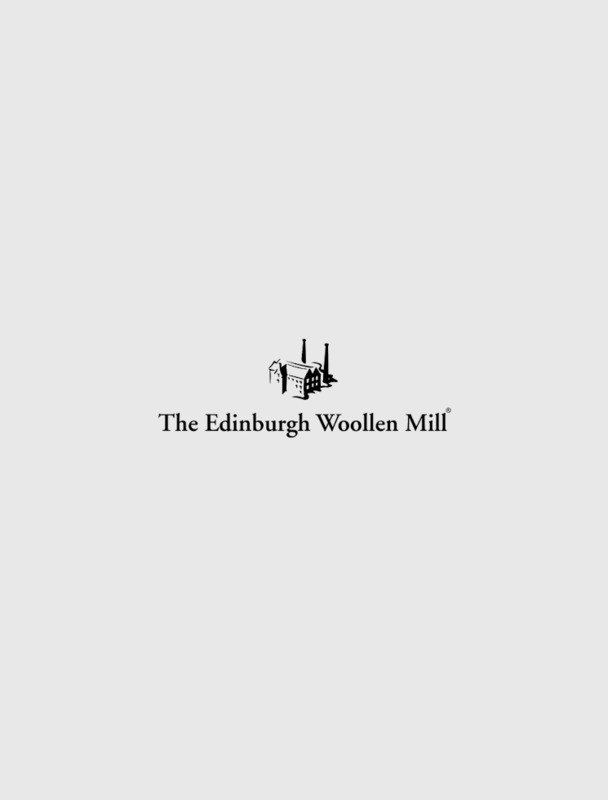 Here at The Edinburgh Woollen Mill, we stock a delicious range of biscuits and assortments - ideal whether you're stocking up your treat cupboard or buying a birthday gift for a friend. From all-butter shortbread rounds to oat biscuits, treat yourself today.